Online ordering menu for THAI FARM RESTAURANT. 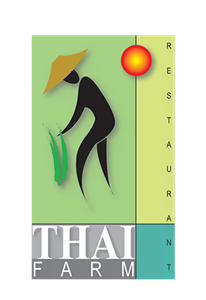 Welcome to one of the best Thai experiences in Rockville ! We offer delicious curries and specialties. We are located few blocks away from Sheraton Rockville Hotel. Online ordering for carryout and delivery are available! We aim to please and if you choose us, you will not regret it. We look forward to seeing you soon at Thai House.